Pro-Asset Painting Maintenance provides reactive and programmed painting maintenance to numerous RSL’s and clubs, including all facets of painting services; from complete repainting of major buildings (interior and exterior), repaint and repair painting works for refits to new fit-outs. We are also skilled in wet and dry area repainting, sports facilities and external line marking and graffiti removal. Determining safe and effective painting solutions to maximise safety and minimise disruption to staff and visitors is vital for the project to be executed successfully. Our flexibility with out-of-hours work ensures that work is completed at the most convenient times for clubs, with the least possible disruption to daily operations. Our service often involves minor reactive maintenance tasks often at short notice. Our painters are fully qualified tradesmen and our workmanship is to Australian Standards AS/NZS 2311:2009. 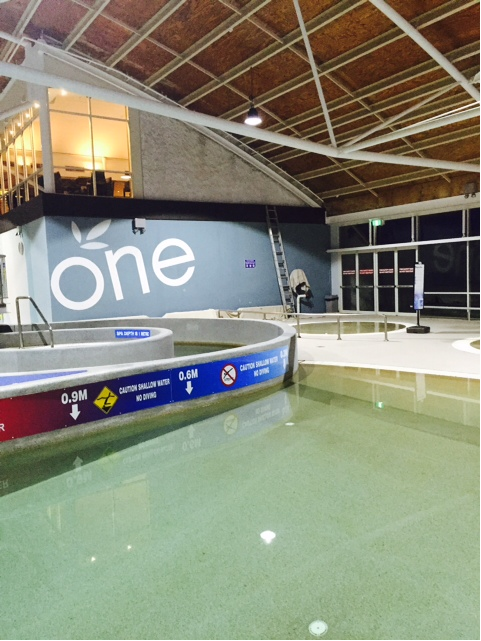 Pro-Asset was engaged to repaint the building's structural steelwork over the indoor pools. 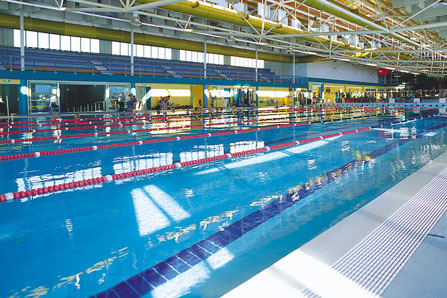 The steelwork within the aquatic centre at Mingara required corrosion mitigation and repainting. Mingara Aquatic Centre didn’t want to close off the facilities while the repaint was being completed. It was also a difficult access project as the pools couldn’t be covered and had to be kept open for daily service. To accommodate the clients request, all work was completed out-of-hours and across night work. To allow access to the steelwork, flying fox lines were installed to span the width of the pool. Boom and scissor lifts were also used where possible. As Pro-Asset have our own licensed machine operators and equipment, we were able to ensure an efficient and cost effective solution for the client. 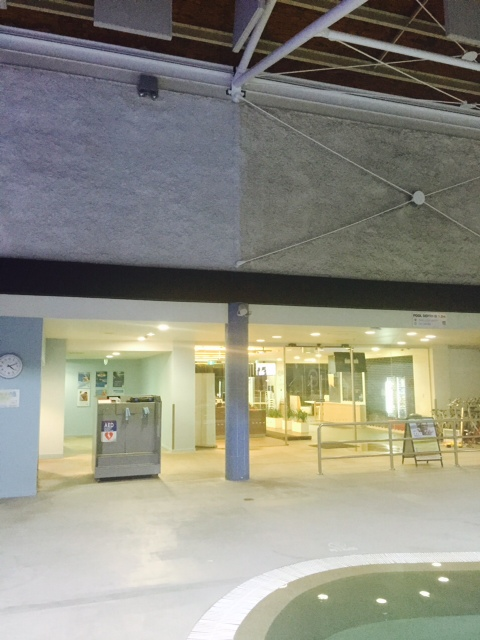 Mingara Aquatic Centre was able to stay open across normal hours while works were conducted outside hours; meaning no loss of revenue and no member complaints. 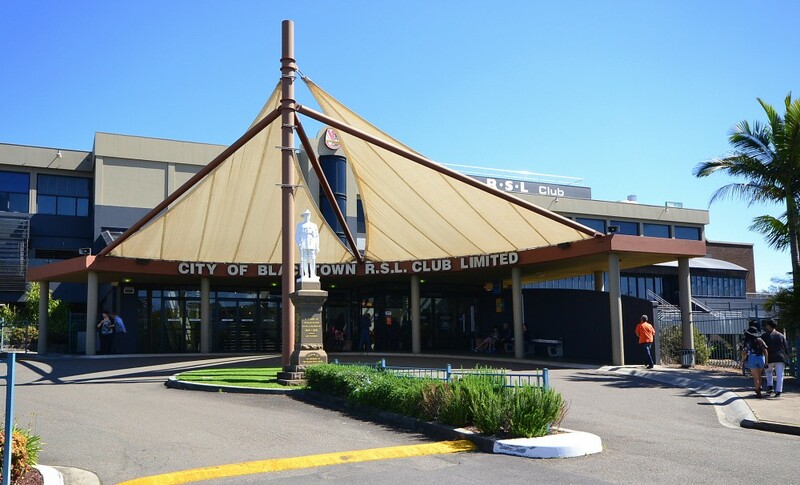 The steel work has a high quality finish which will increase the longevity of the structure while saving Mingara the cost of ongoing maintenance.